In an era of unprecedented change, manufacturers need to go beyond the hype of new technologies and embrace true digital transformation. Emerging markets, streamlined business models, low-risk cost structures, and product innovation are just a few of the challenges for today’s manufacturers. And with continuing technological advances like robotics, automation, big data and the IoT, the industry is undergoing enormous change. Digital helps manufacturers go after real value, not 1 percent productivity improvements. From analytics to automation to cognitive, digital transformation helps manufacturers create great products that serve the customer best. Digital disruption offers significant challenges, but it’s also a chance for manufacturers to embrace digital themselves. 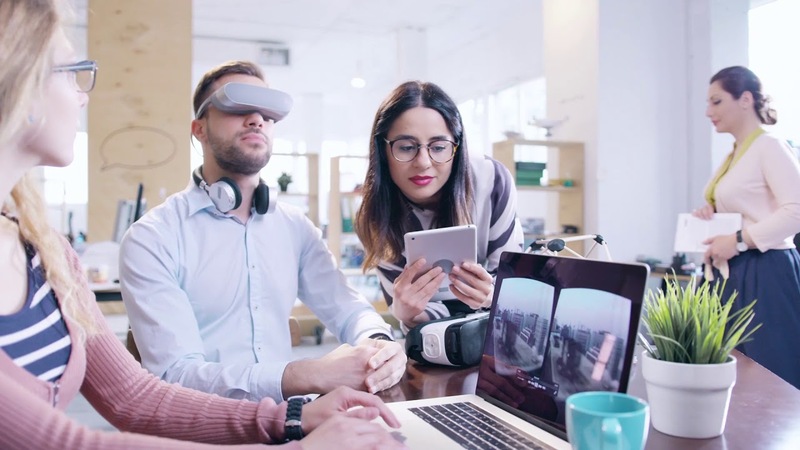 Applying a digital lens to every strategic decision—from where they compete to how they create products to how they manage the supply chain—will allow manufacturers to fundamentally improve, turbo-charging innovation, productivity, agility and customer focus. Future success for manufacturers means going beyond the hype of new technologies and digital business models. To capitalize on the new digital world, manufacturers will need to reinvent everything they do, with digital as the backdrop. 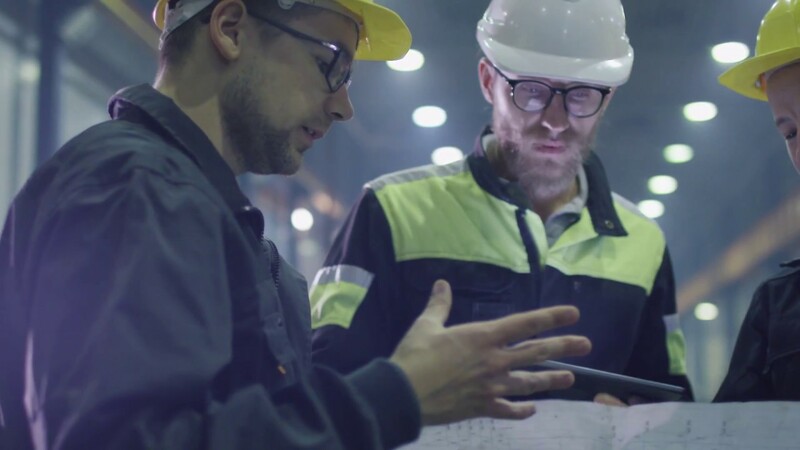 And by leveraging digital technologies, this transformation process can be more innovative, fast, scalable, and agile—getting manufacturers ready for the future, today. Pull up a chair and enjoy the Entrée—where real business matters become satisfying meal time conversation. What’s on the horizon for Industry 4.0? We looked at game-changing trends and ideas in manufacturing and other sectors. Learn how today's cyber-physical threats are disrupting automotive operating models.